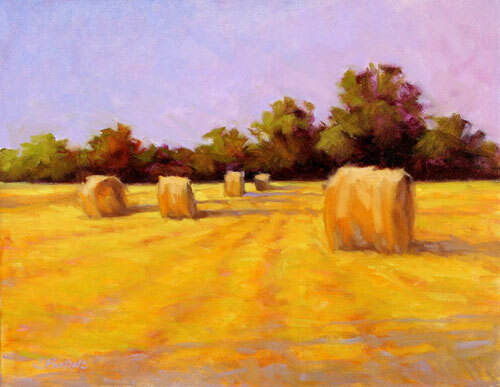 Janice Burns received her Bachelor of Fine Arts in 1985 and her Master of Fine Arts in 1987 from the University of North Carolina at Greensboro (UNCG). During the time she was working on her Master’s degree, she was the graduate assistant to Bert Carpenter, then Director of the Weatherspoon Art Museum. In 1987, she also served as a curatorial assistant at the Weatherspoon. Burns has spent much of her career in the area of design. She had her own independent design studio in Greensboro, J. Burns Peeples Studio, where she developed products in home furnishings, dinnerware, and giftware. Her work has been included in numerous regional exhibitions, including Art on Paper at the Weatherspoon Art Museum, and multiple showings in the Winter Show at the Green Hill Center for North Carolina Art.